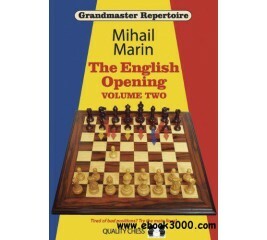 Grandmaster Repertoire is a new series of high quality books based on the main lines, written by strong grandmasters. The aim is to provide the reader with a complete repertoire at a level good enough for elite tournaments, and certainly also for the club championship. Grandmaster Repertoire provides a repertoire to last a lifetime. 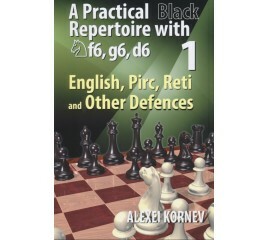 This book offers an active Black repertoire against The English Opening 1.c4, the Reti 1.Nf3, and their siblings that arise after 1.g3. The authors advocate for seizing space in the centre with ...c6 and d5, followed up by ...e4 or ...d4. They pay special attention on the ideas behind the moves, leaving the detailed coverage for the "Step by Step" sections. 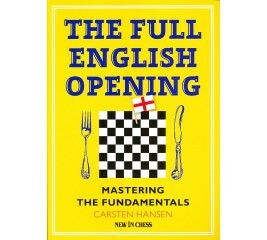 'The Full English Opening' is the first one-volume book that covers all variations of the English Opening (1. c4). 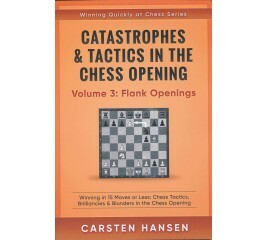 Carsten Hansen dedicates special attention to the transition into the early middlegame. You will learn how to define specific plans, lay out a strategic goal, and find positional and tactical targets. 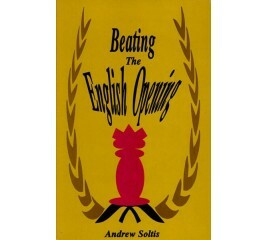 Supported by examples and exercises, you will be able to enjoy the greatest asset of the English Opening: its versatility. 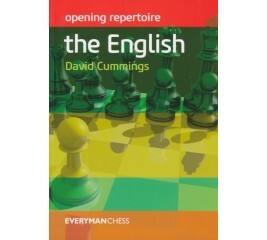 In this book, International Master David Cummings presents the reader with a complete English repertoire. The English is, by its nature, highly transpositional. Black can opt for a King's Indian-type set-up, a Queen's Gambit Declined-type set-up or aim for a reversed Sicilian position. David identifies promising methods to meet all Black's main options and efficient methods to deal with awkward sidelines. 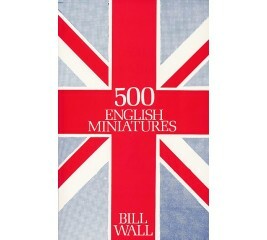 This book offers to meet the new challenges to Black by building an English Hedgehog formation. The authors not only recommend a contemporary move order after the ditch has been set, but they also explain how to reach this goal with various move orders for White. The book is all the more convincing as it is based on the successful practical experience of one of the authors. 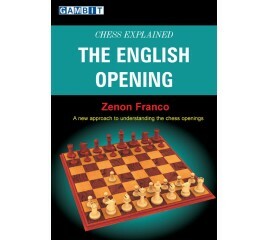 Ideal for those wanting to understand the basics of the English Opening. 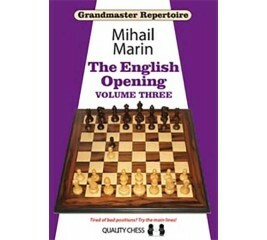 The English is a sophisticated and popular opening system that is suitable for all types of players and can lead to both positional and tactical middlegames. 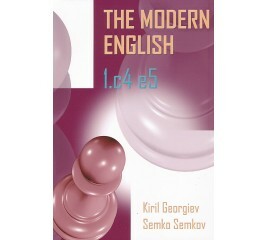 Many of the world's top players, including Kasparov and Kramnik, include the English in their openings weaponry. 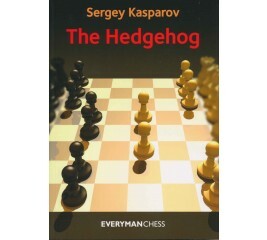 This book aims to arm White players adequately against Black's most dangerous answer to 1.c4 - 1...e5. 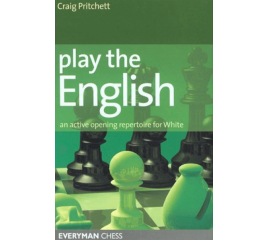 It is written from White's standpoint, but it should also serve Black players since the authors often discuss several alternatives to the main lines. The focus is on the modern variations 1.c4 e5 2.Nc3 Nf6 3.Nf3 Nc6 4.e3 and 4.d3. These collections have proven to be valuable to players who wish to see typical mistakes and how they are punished. But many readers simply find these games very entertaining. Quick victories have always been popular for light reading - the thrust of a quick mating attack or win has a certain attraction. Bill Wall adds light notes to illustrate better lines, or the continuation when an early resignation leaves it not too obvious how material will be lost or mate will follow. An active opening repertoire for White! 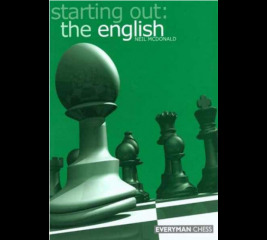 The English is a sophisticated opening which is very popular at all levels of chess: from up-and-coming players to World Champions such as Garry Kasparov and Vladimir Kramnik. It has many attractions, including flexibility and diversity: White can play either aggressively or quietly, and positions are rich in both strategy and tactics. 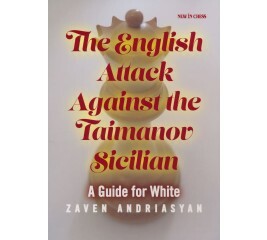 The ever popular English Attack has long been considered harmless against the Taimanov Sicilian, until in recent years some remarkable improvements were found for White. Armenian grandmaster Zaven Andriasyan has thoroughly and systematically investigated this unexplored chess opening territory. He explains the plans and counterplans, and unveils the structures behind the various lines. While doing so, Andriasyan presents a wealth of highly interesting new ideas and novelties. 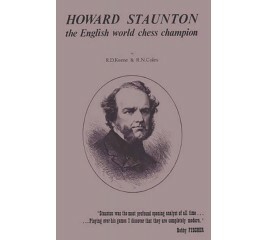 Howard Staunton (1810 - 22 June 1874) was an English chess master who is generally regarded as having been the world's strongest player from 1843 to 1851. He promoted a chess set of clearly distinguishable pieces of standardised shape that is still the style which must be used for competitions. He was the principal organizer of the first international chess tournament in 1851. From 1840 onwards he became a leading chess commentator, and won matches against top players of the 1840s. However, the achievement of Staunton have been neglected or even ignored by his own countrymen and this book seeks to rectify that. 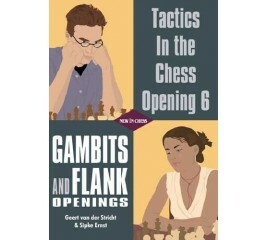 This book covers all the tactical themes and typical traps in the main lines of the English, the Dutch and the Reti, as well as a couple of interesting gambits. They are explained in more than 200 carefully selected and annotated short games. 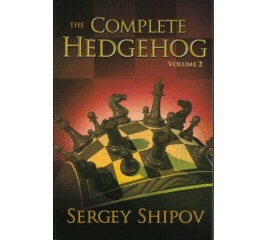 An understanding of Hedgehog structures is an essential component in any chessplayer's knowledge. These structures arise when the black c-pawn is exchanged early on for the white d-pawn (as in the Sicilian Defence). White then adopts a formation with pawns on c4 and e4 and Black curls up in a Hedgehog formation with pawns on a6, b6, d6 and e6. In this book, the second of the series, the author continues shares the experiences, setbacks and successes of his career as a professional player. 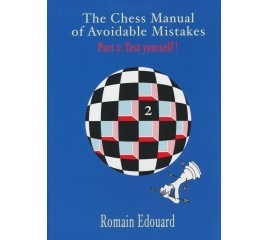 Drawing on his own games, which encompass all stages of his career including that of strong grandmaster, he reveals his thought process at the critical moments and shows the reader how to avoid the most common mistakes. More than 125 years ago, one of the first great chess books appeared. 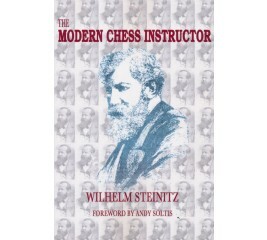 The Modern Chess Instructor, Part I, written by then world champion Wilhelm Steinitz, was released in 1889. 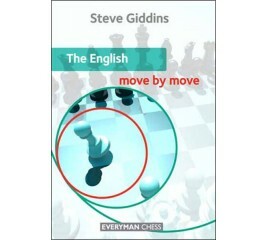 It was his magnum opus, setting forth for the first time the principles of modern chess. It is no exaggeration to say that Steinitz’s writings have influenced every great player. 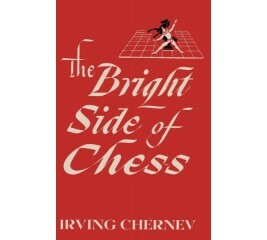 This 21st century edition has converted the archaic English descriptive notation to algebraic and reformatted the text so that it conforms to the expectations of the 21st century chessplayer. The Modern Chess Instructor’s rare second part, published in 1895, has also been added. 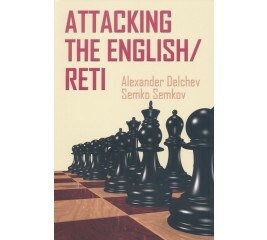 The result is a genuine treasure trove of original ideas coupled with exposition of the foundation of modern chess theory. Every chessplayer will find The Modern Chess Instructor enjoyable and instructive, a journey back to the theoretical roots of modern chess. 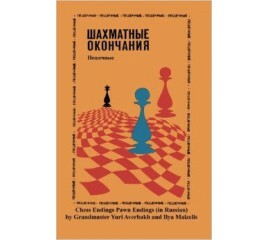 Ilya Maizelis’s masterpiece is the definitive introduction to the game of chess. It has inspired generations of Russians to take up the game, including arguably the two greatest players of all time, the 12th and 13th World Champions. 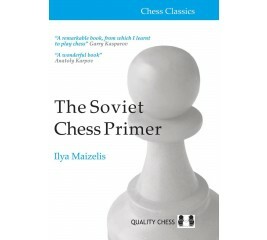 The Soviet Chess Primer is a modern English translation of Maizelis’s witty introduction to the royal game. 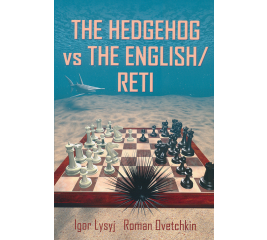 This new edition of a timeless classic includes an original foreword from the 2nd World Champion, Emanuel Lasker, as well as an introduction from the most celebrated chess trainer of modern times, Mark Dvoretsky.